9. Short-term help isn’t always helpful. Supporting workers well also means being sensitive about how, when, and whether to send short-term teams to work with them. It’s worth noting that not all short-term teams are a help. Sending people at the wrong time or with the wrong skills, or just sending the wrong kind of people, will not help your long-term workers. The best way to make sure short-term work is genuinely helpful is to send teams that your overseas workers request. Make it clear to your long-term missionaries that receiving short-term teams is not a condition of your support. Rather, give them the freedom to direct who should come, when they should come, and even if they should come or not. Anything else is likely to lead to short-term projects that serve your own ends, but at the considerable expense to the workers you claim to want to help. 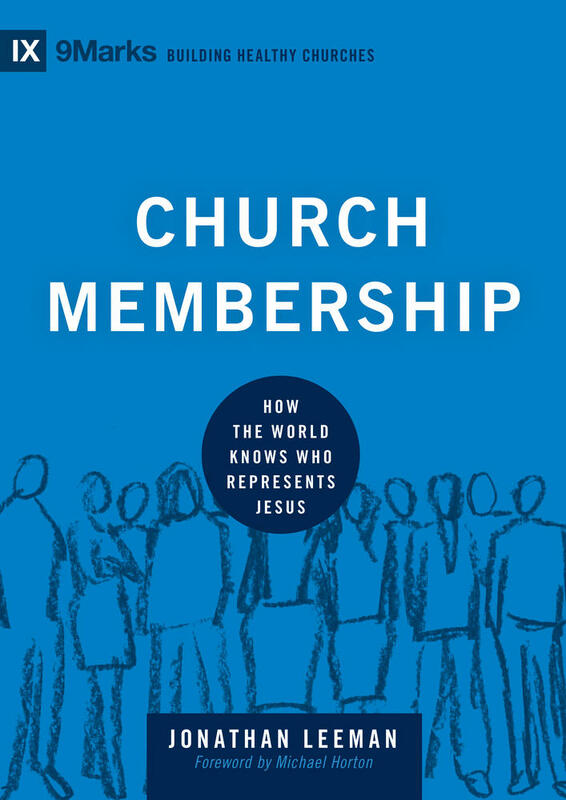 With practical, biblical wisdom, this book casts a vision for the local church as the engine of world missions—for the joy of all people and the glory of God. 10. Long-term vision is key to a good partnership. 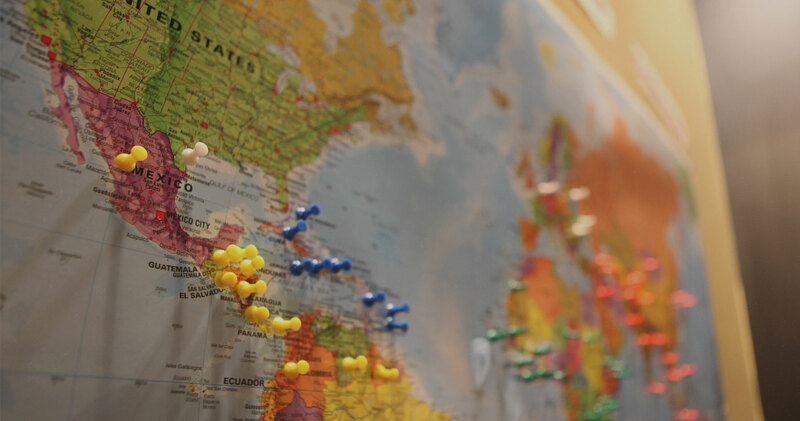 Your church should work to cultivate long-term overseas workers from your own congregation. 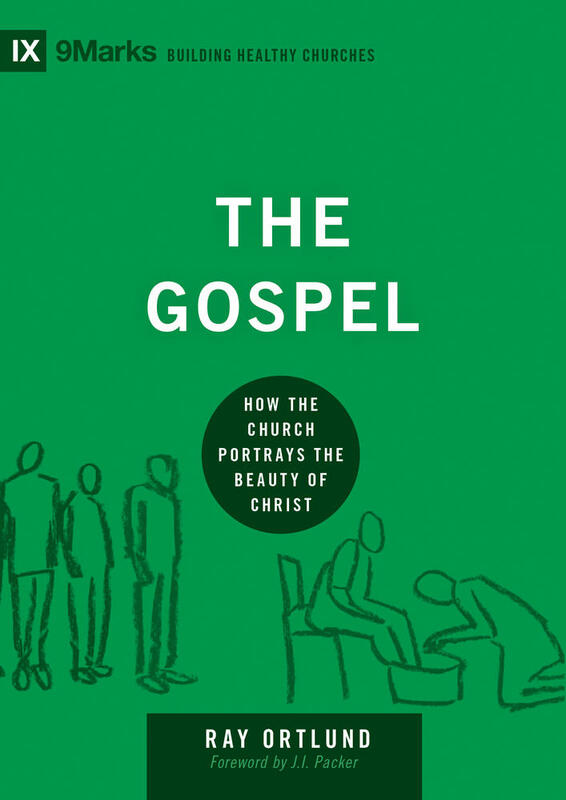 At the outset of a partnership, why not articulate the explicit goal that some of your own members will uproot their lives and plant them long term in another culture for the sake of the gospel? 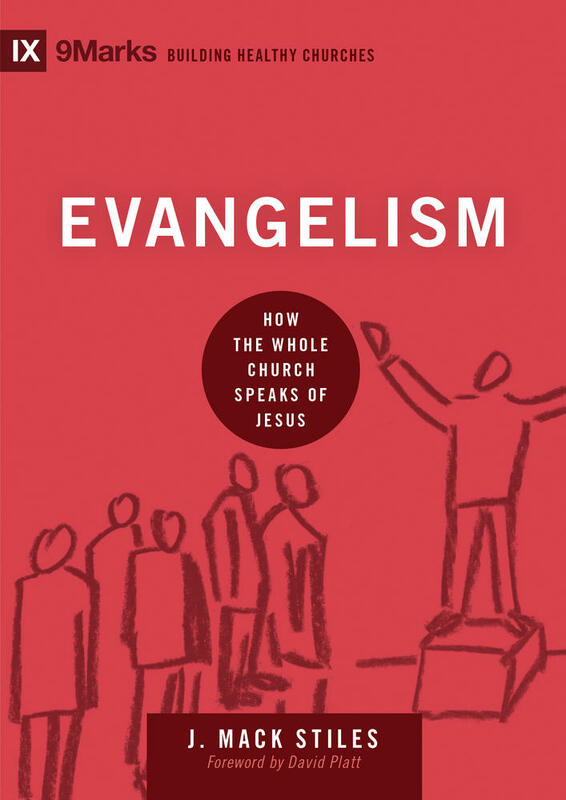 Even more, if possible, why not aim to eventually staff an entire missionary team from your church or in partnership with other like-minded churches. 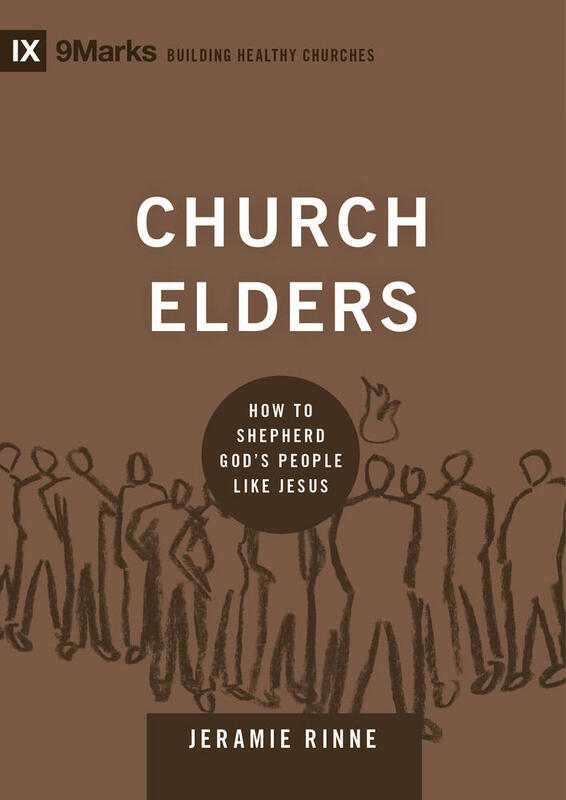 Having a team that is on the same theological page right from the start won’t solve every problem, but it will certainly avoid many. Being long term focused may also mean doing short-term trips with the long-term mind-set. Rather than just providing “missions experiences,” consider trips that support the work of existing long-term teams to whom you are committed. See your short-term work primarily as a way to support your longterm partners in whatever ways they need, and secondarily as a way to raise up your own members to join the work long term. Workers on the mission field generally need more boots on the ground—day in, day out—not just friends passing through. 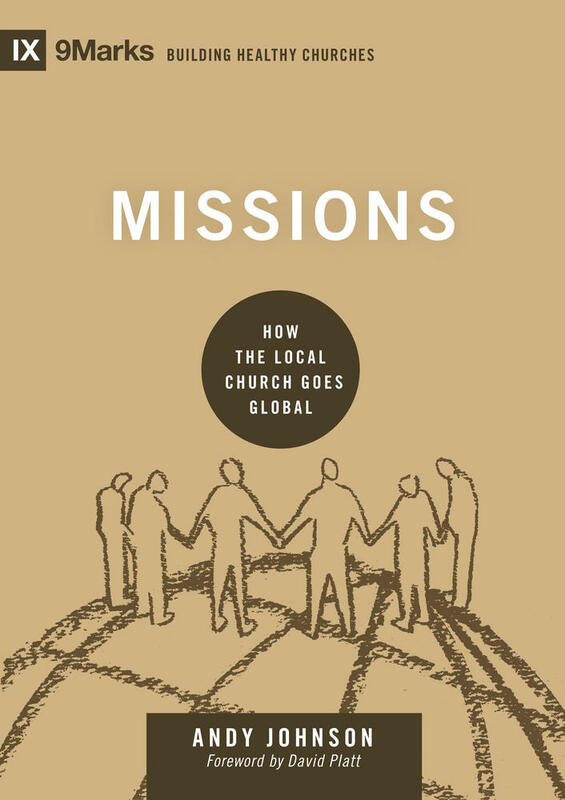 This article is adapted from Missions: How the Local Church Goes Global *by Andy Johnson.